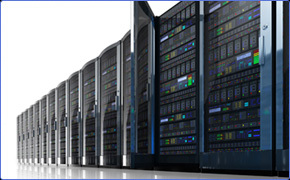 TheOmne.net rents the use of its servers located in its Aurora data center (Data Center 04). As TheOmne.net is the home to Rithmic’s R | Trade Execution Platform™, these servers can be connected directly to Rithmic’s market data and trading network. Subject to exchange approval these machines may be connected directly to our exchange facing routers (10Gb ports). For more information please call 845-735-5000 or send an e-mail to sales@theomne.net. * The installation fee of a 10Gb port may be waived if the connections to a 10Gb port is done as part of a server installation. ** Recurring Fees are per calendar month or part thereof payable in advance, first month pro-rated. Copyright © TheOmne.net, LLC. All Rights Reserved.